Michelle and Steven were two of the most relaxed and easy going souls I’ve ever had the pleasure of working with. Just observing how smooth the wedding day went was a true testament to this. 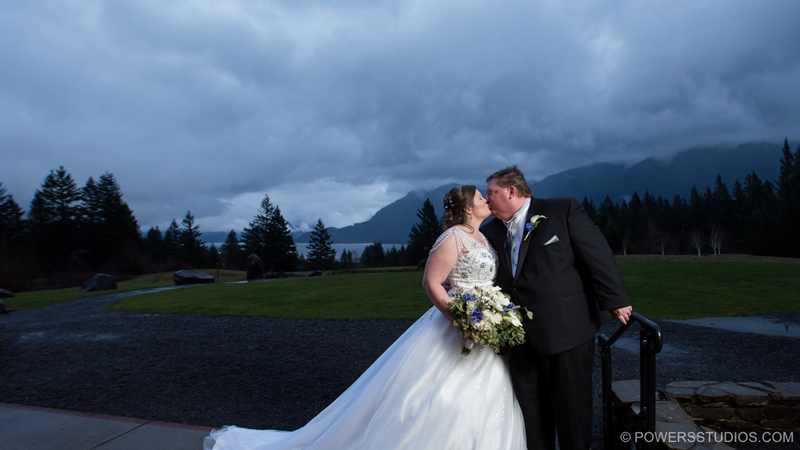 And I must say Michelle’s super glamorous wedding gown was a perfect compliment to the ever classy Skamania Lodge. Congratulations Michelle and Steven!